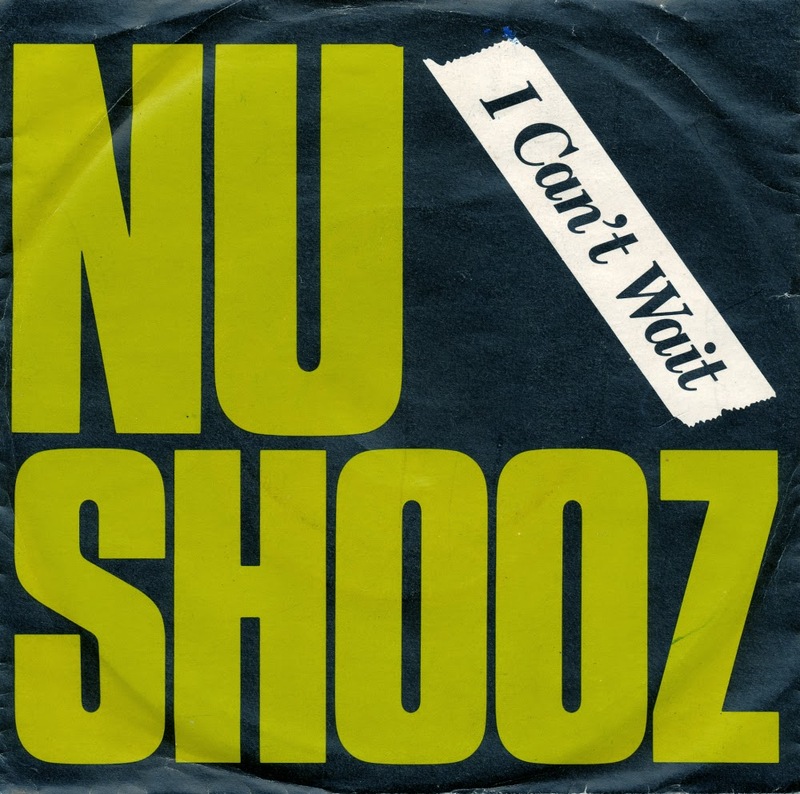 Nu Shooz is an American Freestyle-R&B-Dance group fronted by husband-and-wife team of John Smith and Valerie Day, based in Portland, Oregon. The Shooz released four albums in the U.S. during the 1980s, and it was its third album, Poolside, that brought the group's sound to a wider audience. The single "I Can't Wait", taken from that album, climbed to number 2 on the R&B charts and number 3 on the Billboard Hot 100 chart in June 1986. In Europe, it was a top 10 hit in many countries, and included in many DJ megamixes which were so popular at the time.